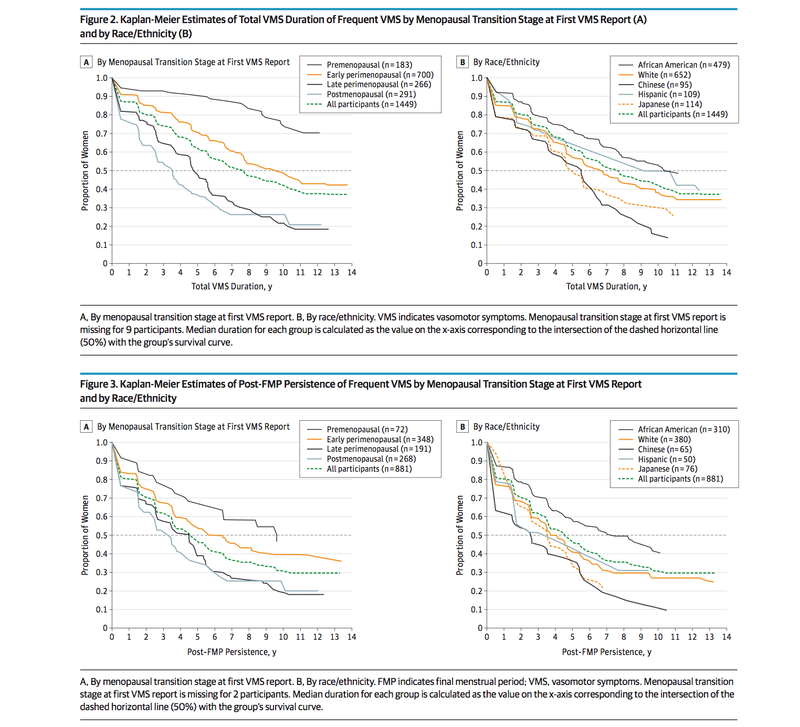 Placebo response: High 20-30 % response. 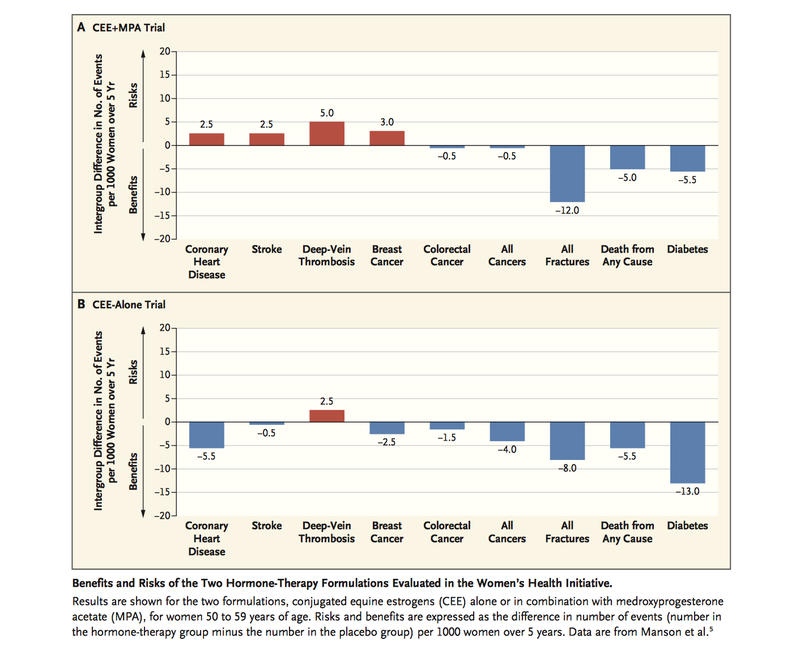 Why discontinue Medical Hormonal Therapy? 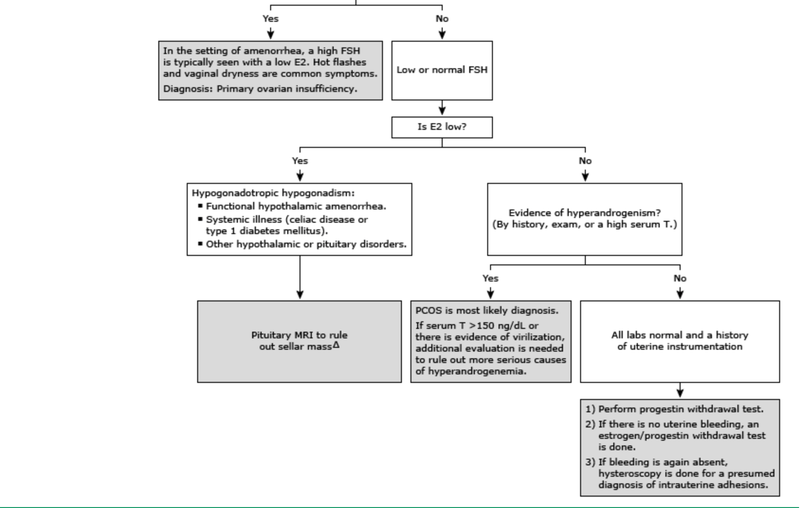 SM 38 yo F is seen for 6 yrs of hot flushes, night sweats, mood swings, irregular menses. Her symptoms have been worsening. 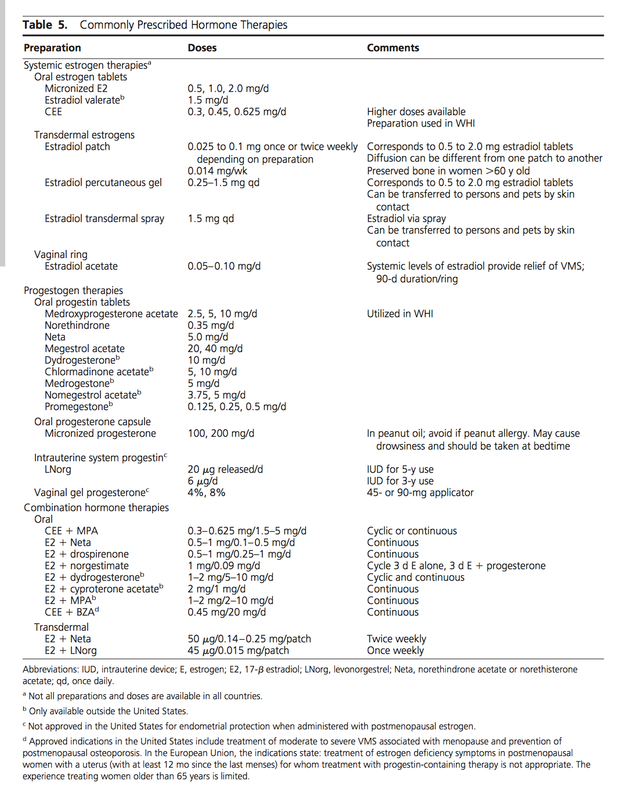 Was started on Welbutrin 6 months back. This visit patient complaints of significant insomnia. Her TSH done 5 months back were normal. FSH done was 13.4 mlU/ml. 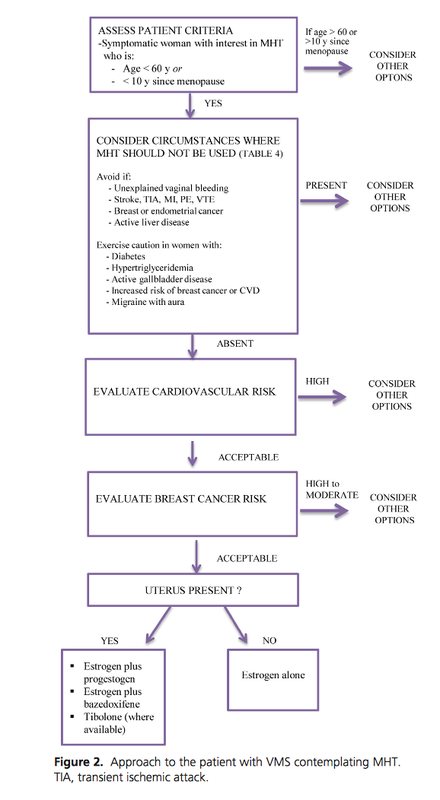 Does this patient have premature ovarial failure? First of all, it is important to know the timing when FSH was drawn. 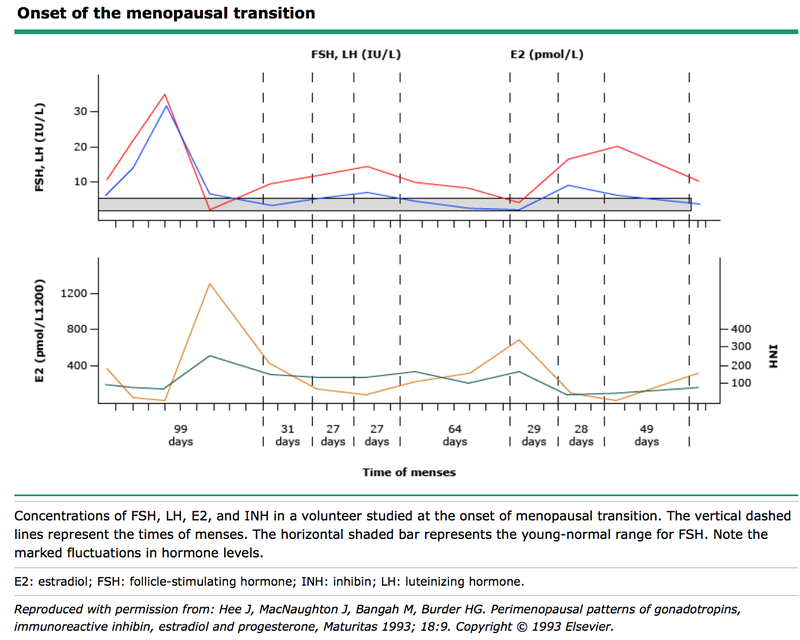 FSH level varies with different time of menstrual phase. It is unclear when this lab was drawn. 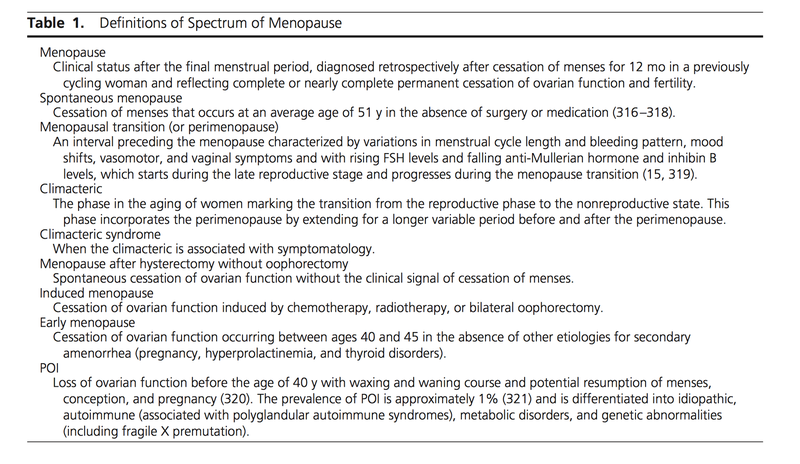 While we can say it is not near Menopausal phase, for most part, this should be considered as normal. 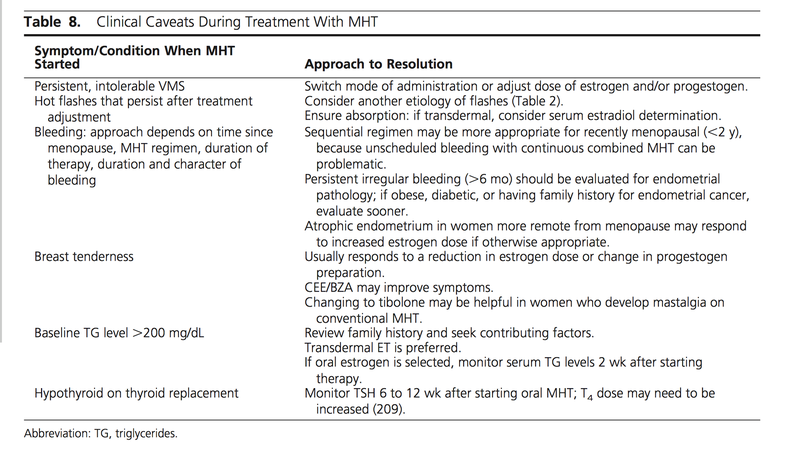 Patients symptoms are consistent with menopausal symptoms, FSH is not - Why? 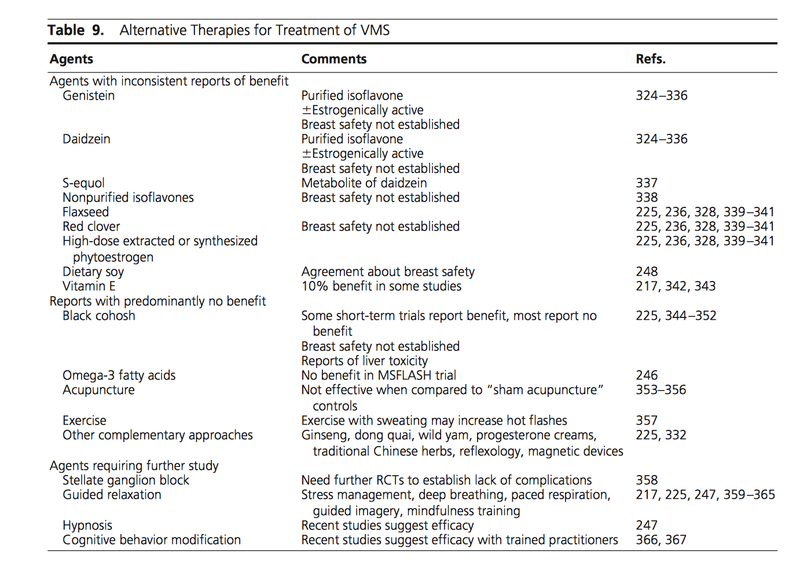 How useful is FSH in the evaluation of menopausal symptoms?